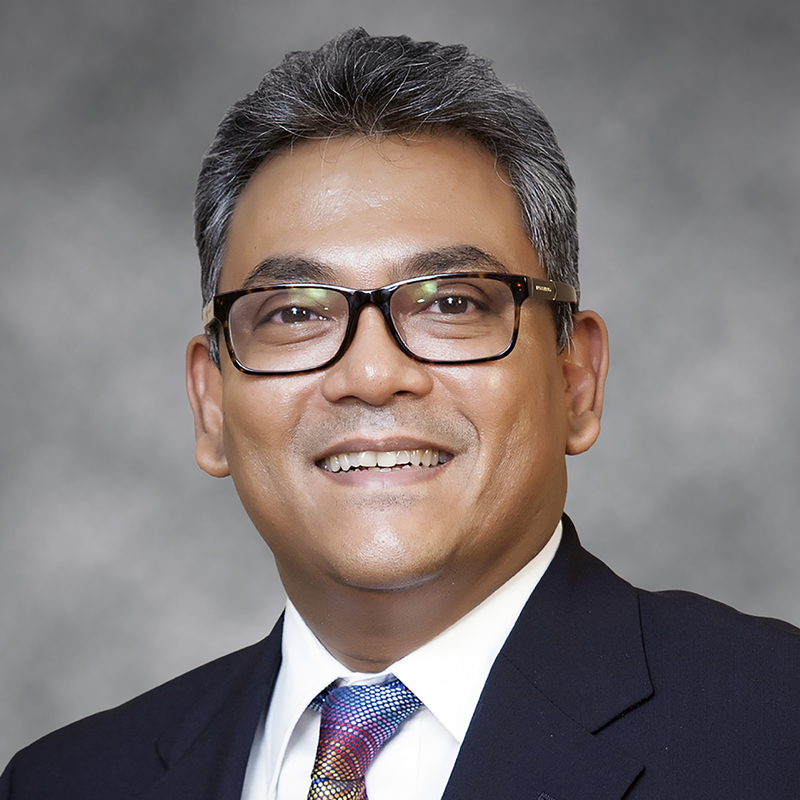 Syed Farhad Ahmed, a well acknowledged professional and the driver of many successful business ventures in Bangladesh, leads one of the most successful IT companies in Bangladesh, aamra networks limited, as its Managing Director & Chief Executive Officer (CEO). Farhad is a founder shareholder of aamra Companies (formerly known as The Texas Group Bangladesh) and started his career immediately after university graduation in the group’s garments venture in 1985 (set up by his late father Mr. SSF Ahmed, a renowned Chartered Accountant of the country) as its Director of Operations. Making money and expanding business are never the only invigorating thoughts in his mind. Rather he always aims to contribute to the greater growth of the country through technology and helps creating new job opportunities for people. In 2016, Farhad received the most prestigious ‘Daily Star ICT Awards’ under the category of ‘ICT Business Person of the Year’ for his immense contribution to the ICT sector of Bangladesh. His work is distinguished not only by his willingness to take risks and experiment, but by an acute discipline to technological approaches. Throughout his career since 1985, he worked extensively to provide technology-based solutions to corporate houses for maximizing business potentials. This award highlights Farhad’s commitment in recognizing aamra’s long- standing contribution to the technology industry of the country. Under his able leadership, combined with his charismatic personality and motivational capabilities, he tends to bring out the very best in all of aamra’s team members. Taking the responsibility of overseeing the operations of the Group’s 11 companies dealing with ICT (Information & Communication Technology), Garments & Textile and Lifestyle and HR Development, he also directly oversees aamra companies’ Sales and Marketing initiative. Farhad has been an active participant in numerous business and professional organizations including: France-Bangladesh Chamber of Commerce & Industry, Bangladesh Garments Manufactures and Exporters Association, Bangladesh Computer Samity and Internet Service Providers Association of Bangladesh. Farhad was also an Executive Committee Member & Vice Chairman, Marketing Committee of the Bangladesh Cricket Board. He is a past president of France-Bangladesh Chamber of Commerce & Industry.